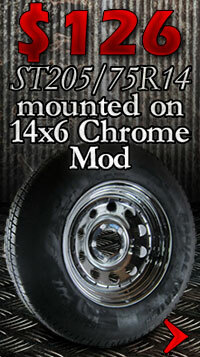 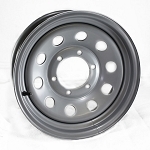 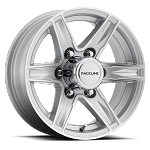 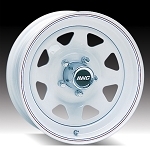 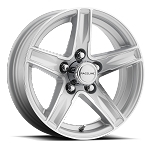 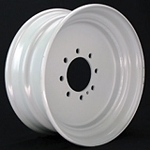 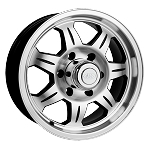 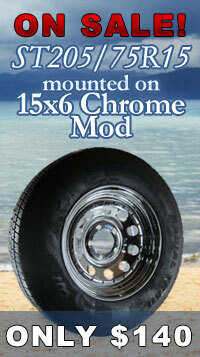 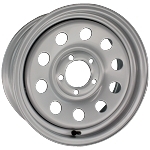 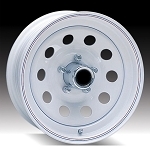 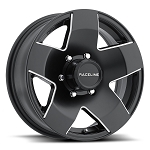 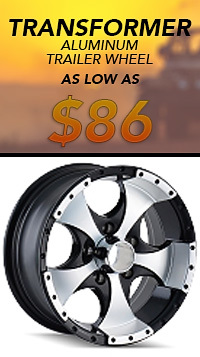 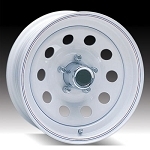 Allied Wheel Components Aluminum Custom Trailer Wheels. 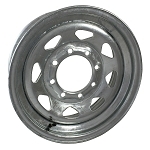 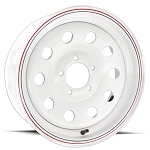 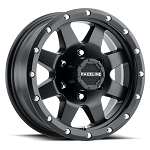 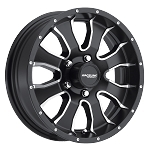 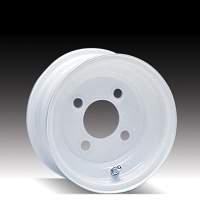 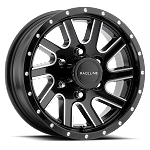 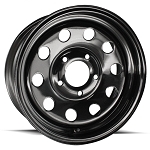 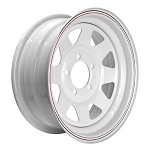 15 x 6 Trailer Wheel, White Spoke 5 on 5 Bolt Pattern Load Cap. 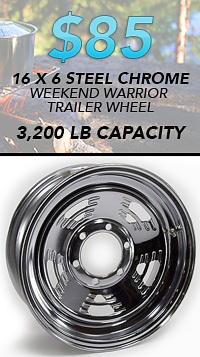 2,600 lb.